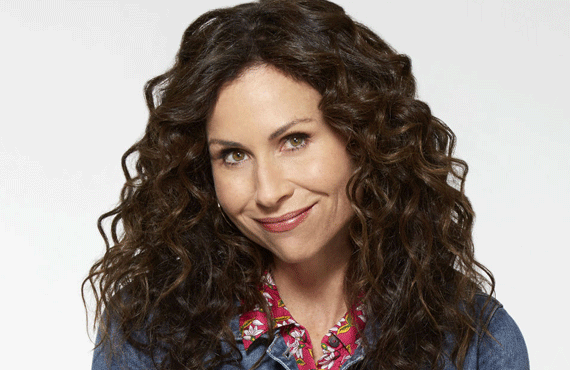 Showing 1 - 9 of 9 articles tagged "Speechless"
Minnie Driver to Roseanne fans: Watch Speechless! The Boy Meets World alum will play a real estate agent on the Season 3 premiere of the ABC comedy. 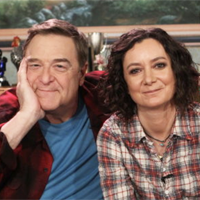 The British comedy icon will play the estranged father of Minnie Driver's character on the ABC comedy's two-part season premiere. In fact, ABC's entire Tuesday slate won't premiere until Oct.
Minnie Driver revealed the news of a 22-episode pickup on Twitter Thursday night. Viall is deemed “hot” in his cameo that airs Wednesday on ABC. He’ll guest as a “hunky B-movie actor who takes his craft way too seriously,” according to ABC.